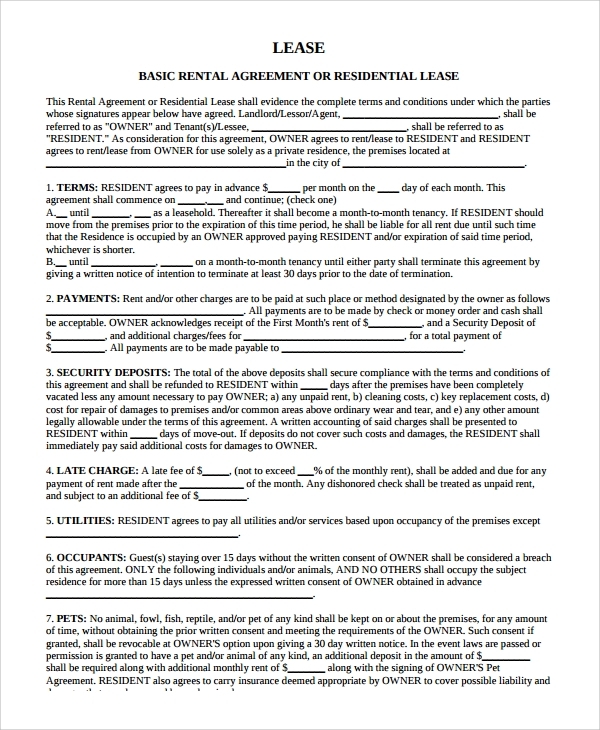 Renting needs a contract to be filled up and registered between the two parties, the landlord, and the tenant. Hence whatever is the item you are renting you must go through signing the completed rent or lease contract. 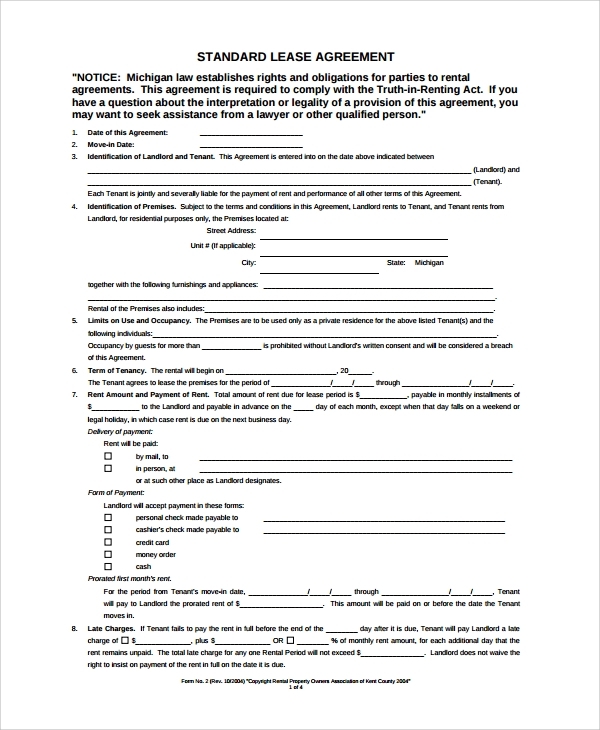 And to facilitate a quick making of this, the blank rental lease agreement forms are made available online. 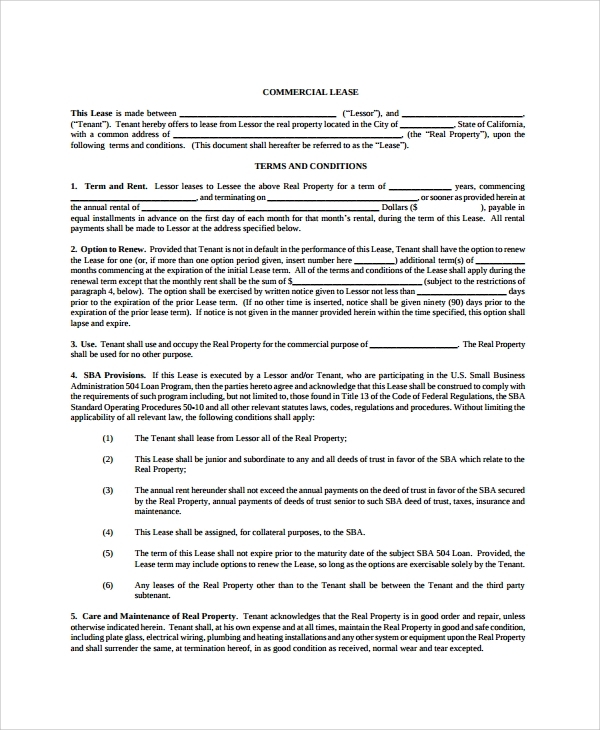 The blank commercial lease agreement is a readymade format to be used for any sort of commercial property leasing whether it’s a land, a building, a room, an apartment, or a vehicle etc. 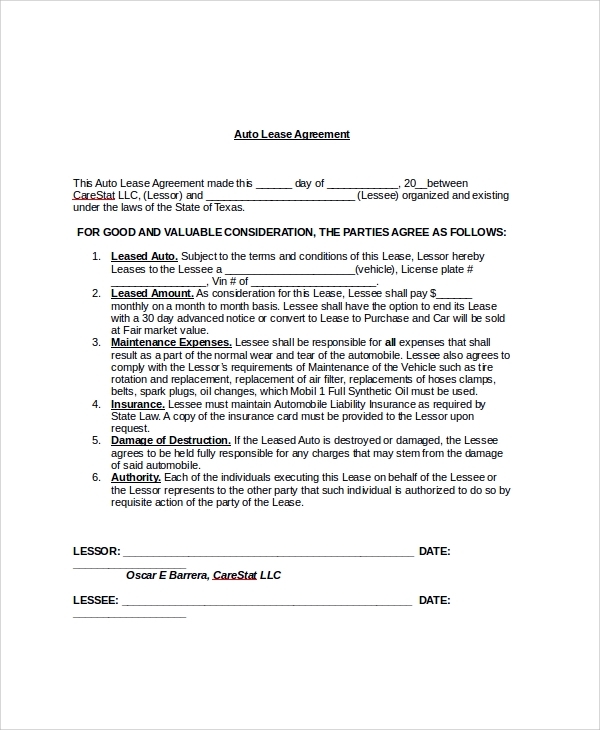 This type of lease agreement template can help you make a contract quote quick and with perfection. This one deals with the leasing of automobiles, and this agreement is a good one to help you make a concrete and legally okay format for leasing the automobile. 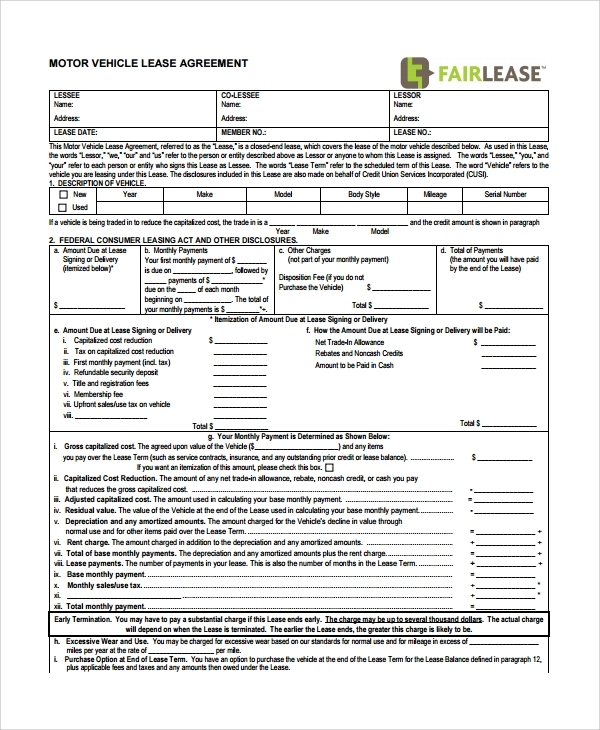 Any vehicle can be leased with this contract format, and since this is a blank format, you just need to fill in your particulars in the blank fields to complete it. Why the Sample Blank Lease Agreements are Used? 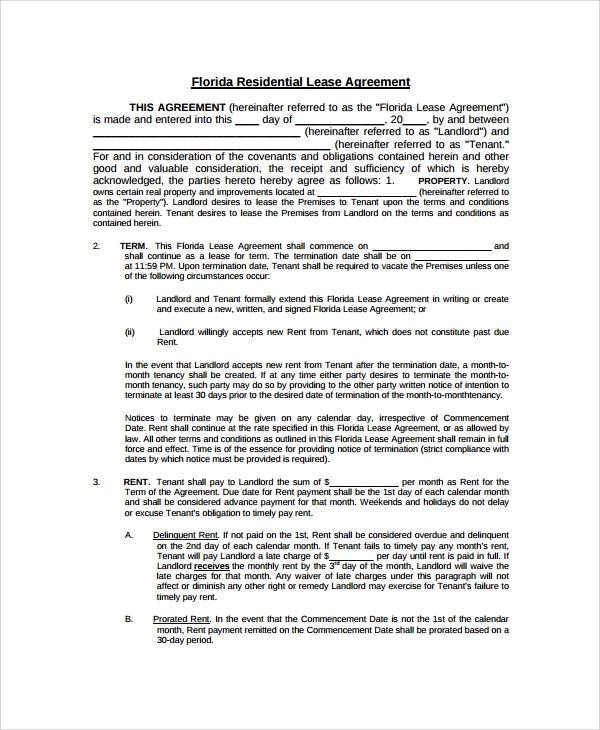 What is the Importance of a Sample Blank Lease Agreement? 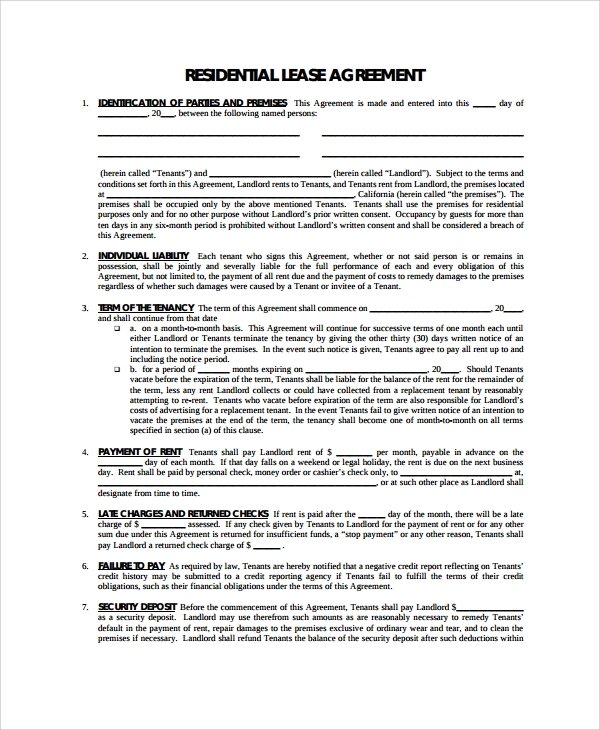 A sample blank tenancy agreement is actually a much potential format that has facilitated the making of lease agreements a lot by providing the blank fields which can simply be filled up on a computer or through writing to complete the contract for registration. A contract can get ready quickly. This is actually one of the fastest ways to make an agreement for the lease, and one in a hurry can always take advantage of the samples. If you are a layman making a lease agreement for the first time, you may always take ideas from the styles, and develop a general idea about standard lease agreements. 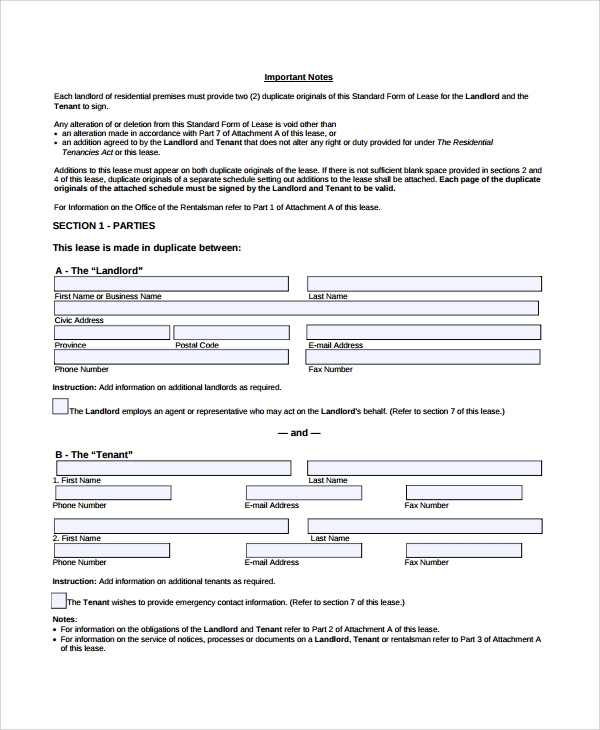 Totally simplified, and fully legally permissible are the formats, that you get in a sample standard lease agreement which is kept blank at places for you to enter your details and finalize. Hence the work of making a free lease agreement can be done in real haste and with utter perfection now with the availability of the templates.